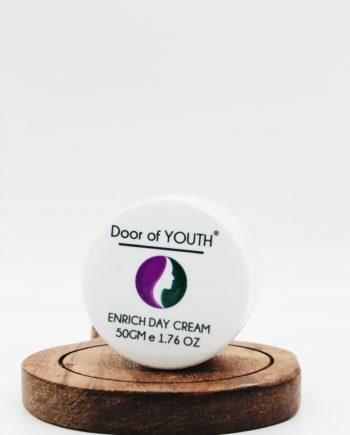 Tiny needles penetrate the surface of the skin creating micro channels which encourage absorption and effectiveness of serum applied to the skin up to 90%. 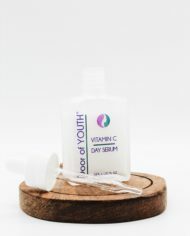 Repeating this treatment 2 to 3 times a week will tighten, promoting and maintain a youthful skin. 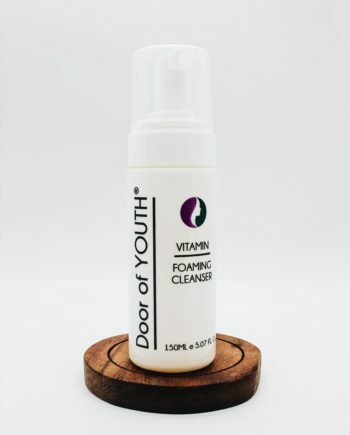 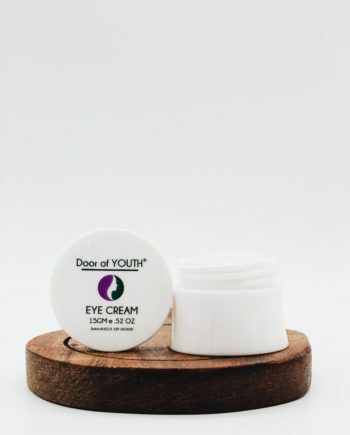 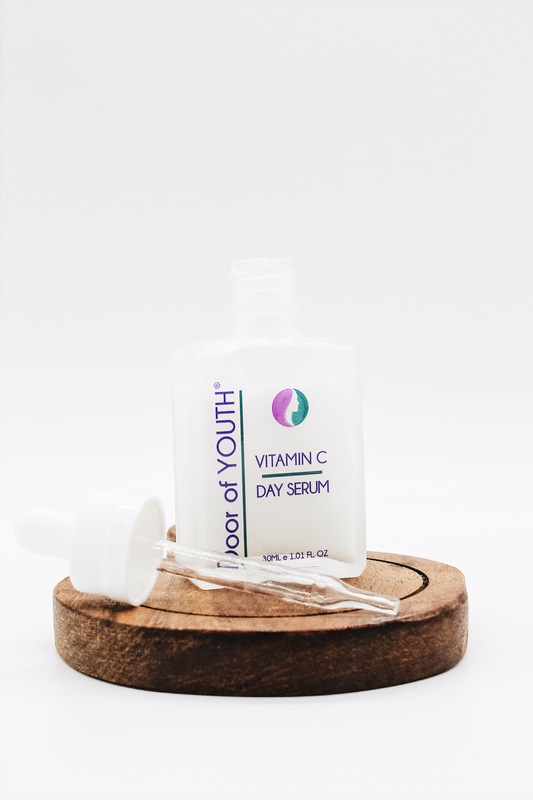 No need for numbing cream at this level, apply the VITAMIN C Serum your skin will be looking plump and youthful. 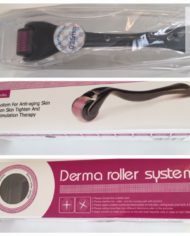 Home Needling doesn’t replace professional Dermal Pen Skin Needling treatments, as the penetration level is 1.00 – 1.50 – 2.00 levels and numbing cream is used at this professional level. 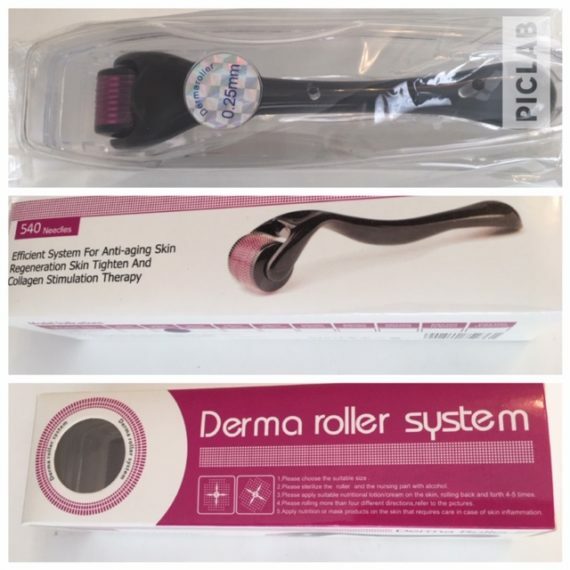 Derma Roller & Vitamin C Serum only $97.